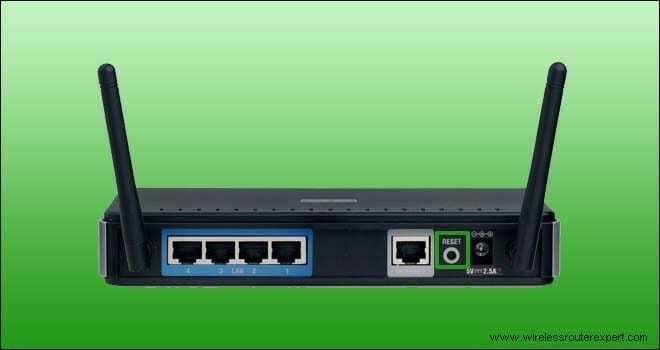 if you Forgot Your Username & Password for Dlink router & There no way to Recover it Or Dlink router Won’t Work & You are having Connection & Performance Issues than this Post is just For You. 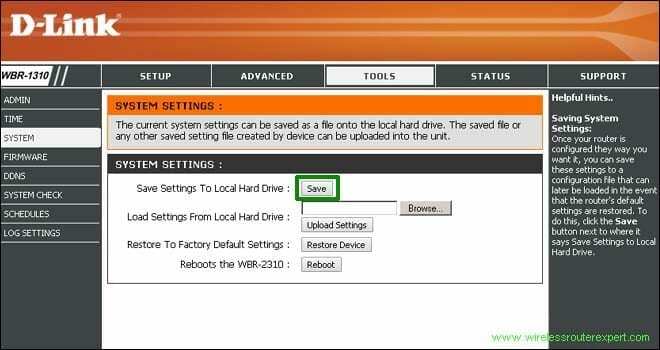 Keep in Mind that Executing a Reset On Dlink Wireless Router has to be the last Option of your Troubleshooting Cause it will Wipe your settings & Configuration to factory settings. Hard Reset Using Physical Reset Key on Dlink router. 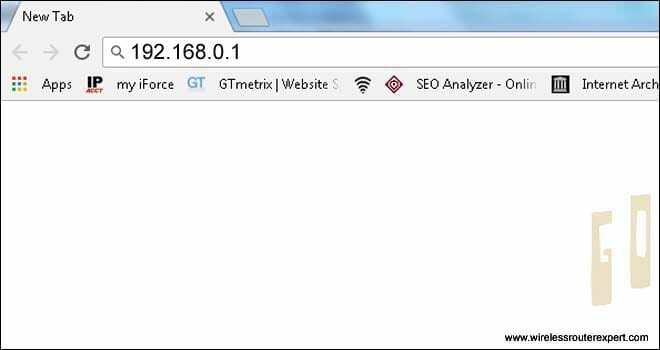 To Access Dlink router admin Page Please Open your Browser and type default Dlink Ip in the address bar of your Browser. In Most Cases, Default Ip is 192.168.0.1 & Press Enter. Once Logged in Please Look at your dlink Dashboard & Look for Maintenance Section. 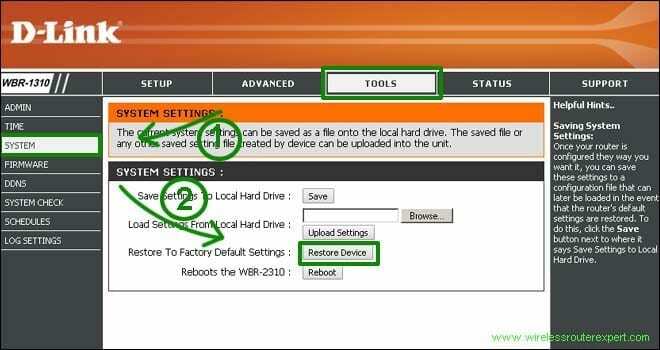 Do Remember Few different series Of Dlink Wifi router have this Section By the Name Of Tools Or Management. 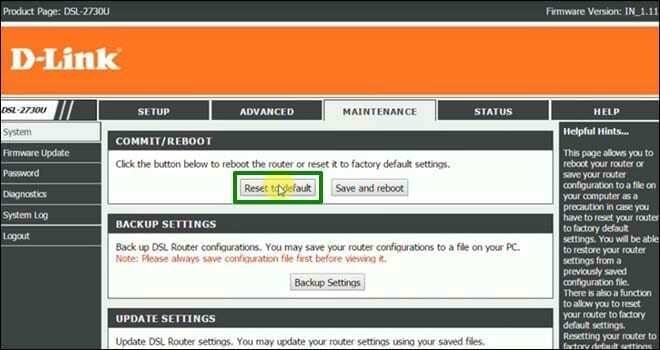 From here you can also backup Dlink Router Current settings Before Reset & We recommend you do that as a fail safe Than Proceed. Reboot Your Router & Than you should be Good to reconfigure your Dlink router. Just Press & Hold the Reset key Using a paper Clip, Pen Or Any tiny Similar Object for 30-40 Seconds Until you see all lights Flashing on your Dlink router that let Go of reset key. Make sure While you do this the dlink should be Powerd on. After reset Please Restart Dlink router and wait for 60-70 seconds for Router to boot up. 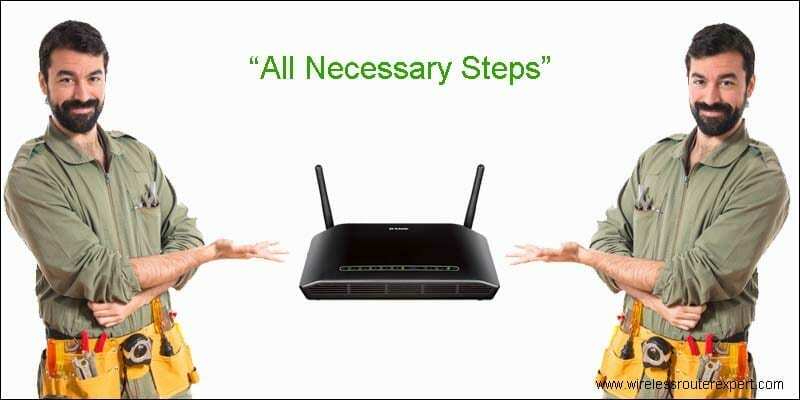 Now your Dlink router has been reset & Fully ready to be reconfigured. You Can restart your modem and computer than setup Dlink router like a fresh device. We hope we Gave our best to help you. 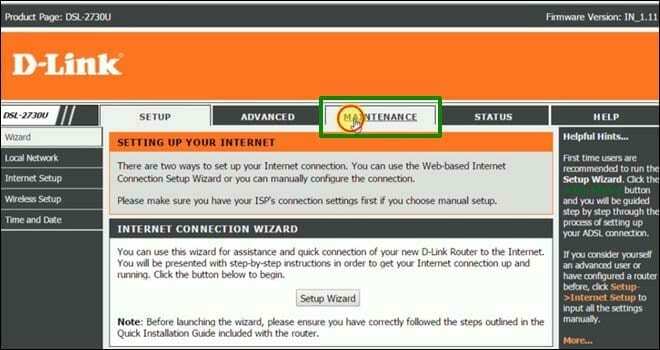 Please share this if it was helpful & Let us know if you need any other help with Dlink router.